Canine Arthritis Management is a campaign set up to raise awareness about arthritis in dogs, and to improve education about managing the condition at home. They hope to show that arthritis isn't always fatal! 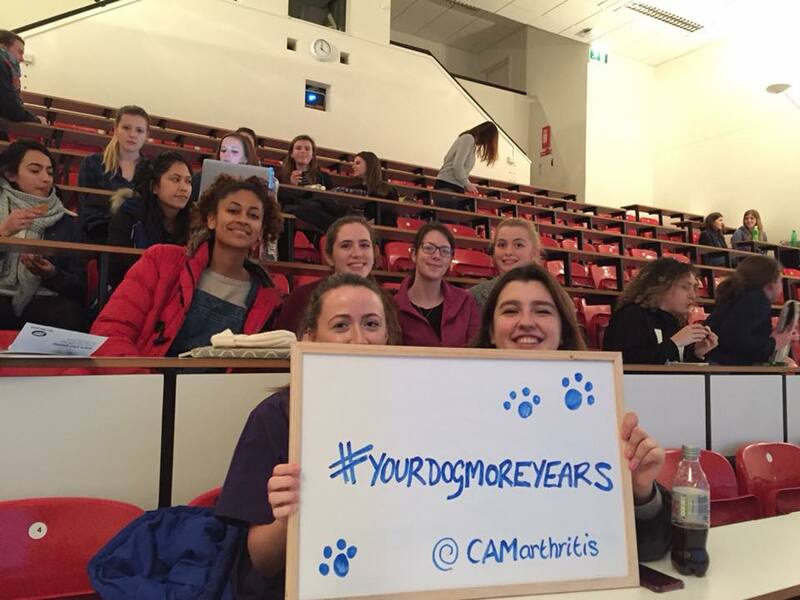 Started by vet surgeon, Hannah Capon, they have recently launched a #yourdogmoreyears campaign on social media to improve arthritis understanding in both vets and owners! "We believe that changing owner, vet and public perception of how to diagnose and treat chronic pain in animals will lead to improved lives for animals and their owners"